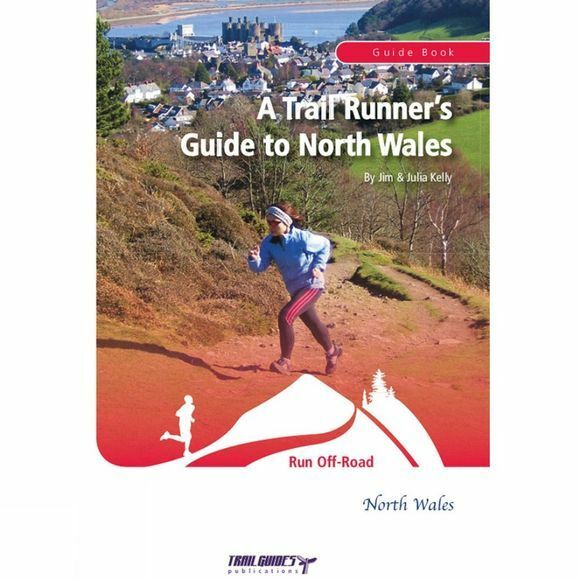 Trail running is one of the fastest developing areas of physical fitness and the countryside of North Wales is one of the most scenic parts of the UK in which to practice it. With a rugged coastline, lush countryside, deep sylvan forests and all set against the backdrop of the high mountains of Snowdonia, this part of Wales is a joy upon which to plant the trainer. In a series of fifteen runs, join the authors as they set foot to trail on some of the most exhilarating running routes within the UK. Beach, coast, field, forest and hill, to the runner who wants to get away from the mundane of pounding the tarmac these are some of the most stirring words in the English language. If you've never tried trail running then let this book guide you to some of the most memorable running experiences around. If you are a veteran of the trail running scene then, in the two writers, you've got expert guidance to routes that you simply must put foot to. To the runner, running may be a necessity but there are some runs you just owe it to yourself to experience.